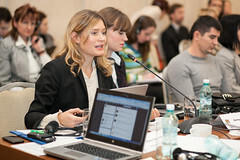 The Government of Moldova launched the open data initiative in early 2011 strongly believing in its potential and committing to adopt an open data by default strategy as part of its open government action plan, despite not having an approximate estimation of the value that open government data can bring to the economy. With various efforts and commitments in place, the open data journey hasn’t been a smooth process. 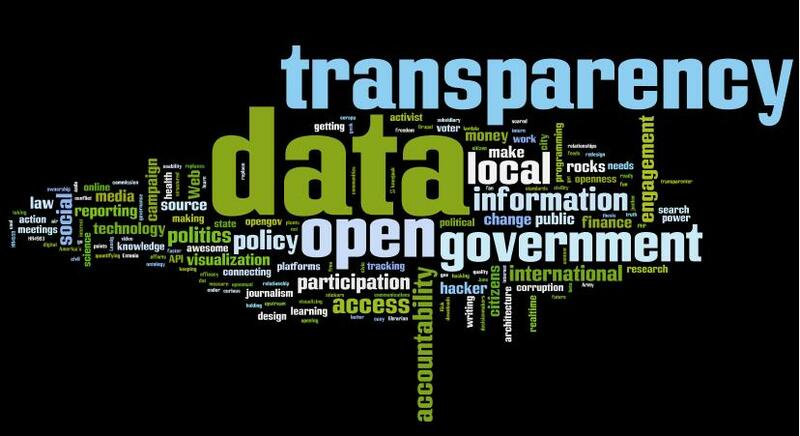 Open data is not just about publishing datasets on the open government data portal. More than that, it is about government information infrastructure, exchange of information among institutions and the reuse of public information among others. The Government has already taken concrete steps in publishing data and adjusting the legal framework for data reuse, but much more remains to be done at the infrastructure level and capacity building inside the government to experience the transformational power of open data. The open data initiative was launched by Prime Minister’s Directive, which obliged central public institutions to publish 3 new datasets each month. Further, the open government action plan consolidated the efforts around publishing priority datasets and resulted in the adoption of the Law on public sector information reuse, in line with the EU legal framework on this matter. In 2014, the Government will adopt the Principles of the Open Data and develop a detailed 2-year action plan on publishing open data in order to align itself with the G8 Open Data Charter and ultimately join it. Despite improvements of the legal framework, the process remains slow. The challenges of the open data initiative start revealing the inefficiencies of various government processes. The two major challenges are the lack of a solid information infrastructure within the government and lack of resources, both financial and human. Many of data collection processes are not automated yet and data is not exchanged among institutions in the most efficient way. Additionally, public institutions face financial constraints for implementation of information systems. Attracting skilled human resources into the open data field and in public sector overall due to low remuneration also remains a major issue. It is thanks to these challenges that we see a better understanding in the public sector of the importance of open data. We are gradually reaching the understanding of the potential of open data and public sector information reuse within the government when a public institution demands access to open data (where they do not require any access to personal information) of another institutions and cannot receive it. The data requested is essential for providing high quality services by the demanding institutions. So now when institutions face data exchange problems or access to public information they turn to interoperability, open data and public sector information reuse to experience their transformational powers. The newly adopted Law on public sector information reuse states that public institutions should make available all public information that they hold. This means that central public institutions will create lists of information that they hold, make it public and release that information according to the indicated time-frame. This tremendous effort will reveal types of information individual institutions hold and what information citizens could access freely. More than that, gradually, public information will be released through APIs and various information systems will provide raw data as well as performance data. The current implementation of the interoperability platform will contribute to a more efficient data exchange among public institutions, creation of information systems for collecting data, which in turn will result in more accurate data that will be released as reusable data. Therefore, institutions and citizens will have access to more accurate data, improved public services, and greater governance transparency. To conclude, improving the government’s information infrastructure and consolidating the efforts of publishing raw data and performance data will transform the way government operates, will offer greater visibility of its performance and will unlock the potential of data for its re-users.